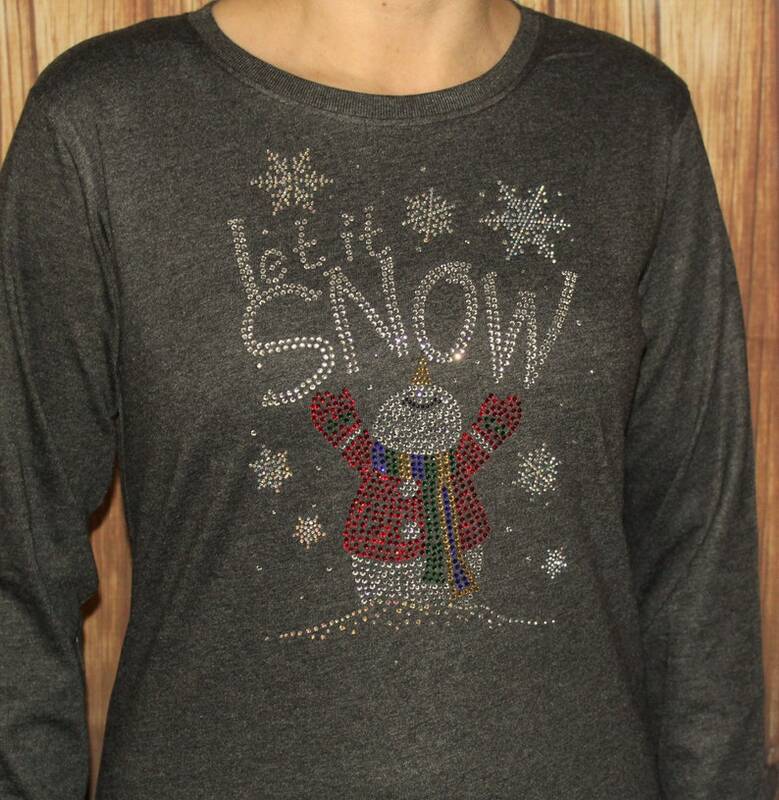 Fun Snowman Shirt with him lifting his hands and proclaiming "Let it Snow"
It is pictured on a dark gray 60/40 Ringspun Cotton/poly blend ladies Long Sleeve crew shirt. 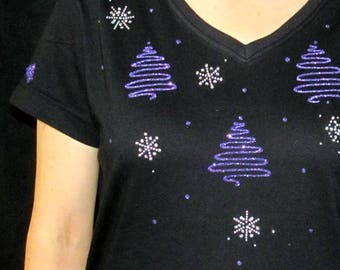 Super soft! 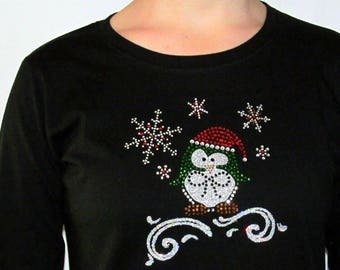 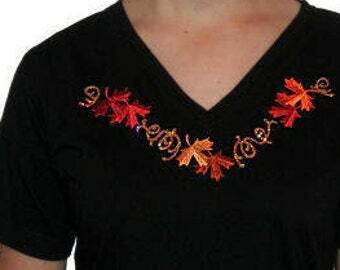 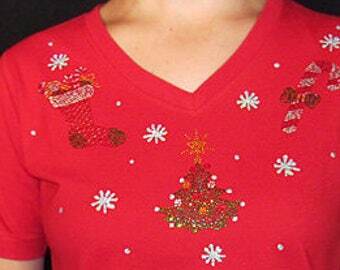 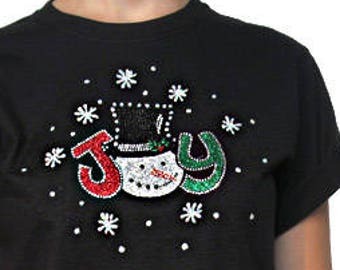 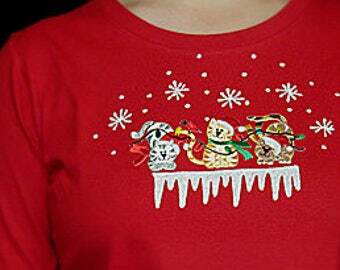 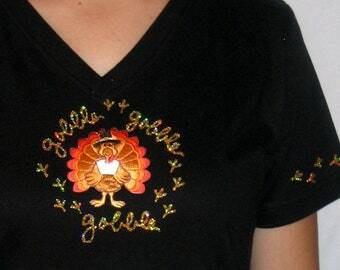 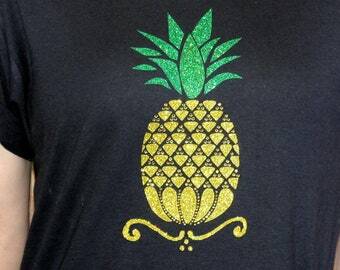 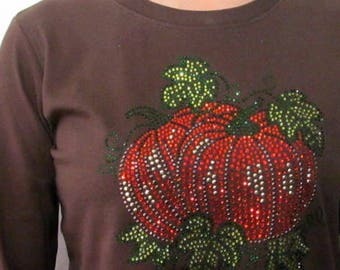 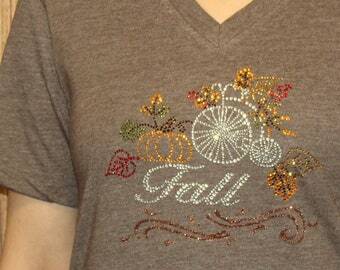 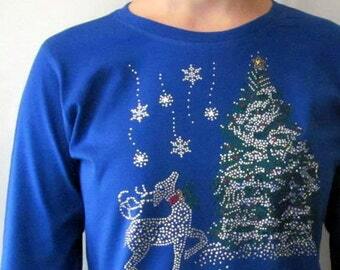 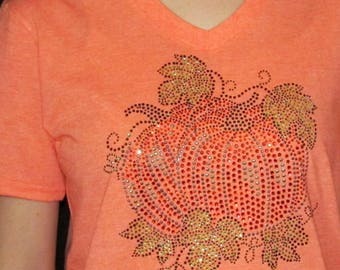 Cute shirt for the holidays and winter season!